The reality of owning a Tiny House RV is that the lifestyle is not always picture perfect – even though the magazine-style photos you find online might make it seem that way. That’s why we’ve posted 5 Things that NO ONE will tell you about Tiny House RVs. Get ready folks, it’s time for a reality check. Everyone always mentions how easy Tiny House RVs are to clean, but what they don’t tell you is that they are also easy to get dirty! 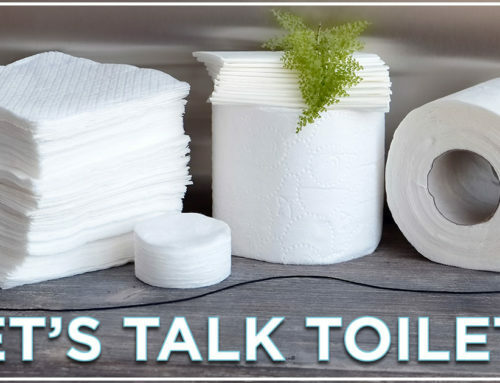 It’s important to put things away immediately – such as groceries and clean laundry. Every belonging you bring into the Tiny House RV must have a proper storage place. A tiny space can feel dirty simply because it’s not organized. While Tiny House RVs are built to be mobile, they aren’t solely designed for that purpose. Usually a Tiny House RV design will prioritize comfort, quality and aesthetics over mobility. Standard RVs, on the other hand, are designed to be lightweight and aerodynamic, often compromising aesthetic for lower gas mileage. 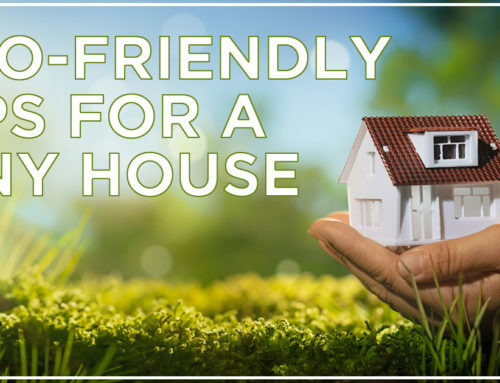 Tiny House RV owners enjoy the ability to be mobile, but prefer the luxury and personality that is provided with a Tiny House RV. Most RV insurance companies look for manufactured Tiny House RVs with a RVIA certification. You cannot get an RVIA certification if you are not a manufacturer that has passed extensive testing. That’s why there are so few tiny house companies that are RVIA certified (Tumbleweed is RVIA certified). Insuring your self-built Tiny House RV is not impossible, but it can be more difficult. We suggest reaching out to local insurance companies prior to building and taking hundreds of photos during construction. We encourage people to come to a workshop or rent a Tiny House RV for the weekend before purchasing or building one. It’s important to know that the lifestyle is right for you. If you find out that “going tiny” is not for you, that’s okay! At least you learned more about the movement and yourself. 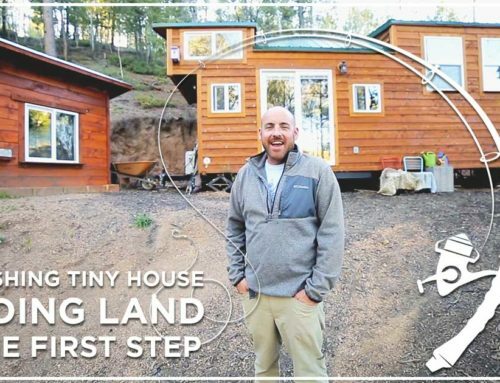 While some people claim that the Tiny House movement is just a fad, the popularity is actually growing steadily. More Tiny House RVs are built every year, and it’s relatively common to see them at RV parks. 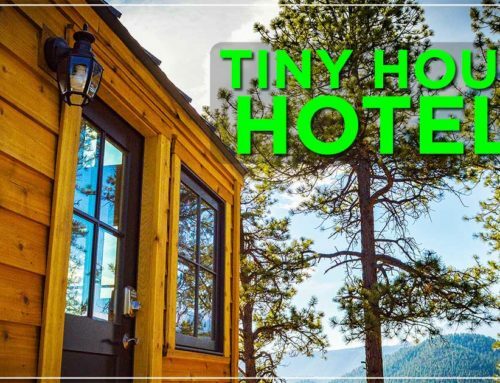 Every year communities and events such as the Tiny House Jamboree and the Tiny House Conference grow with attendees. More and more TV shows and news outlets are covering the movement. Tumbleweed has grown astronomically as a company and in production in the past five years. 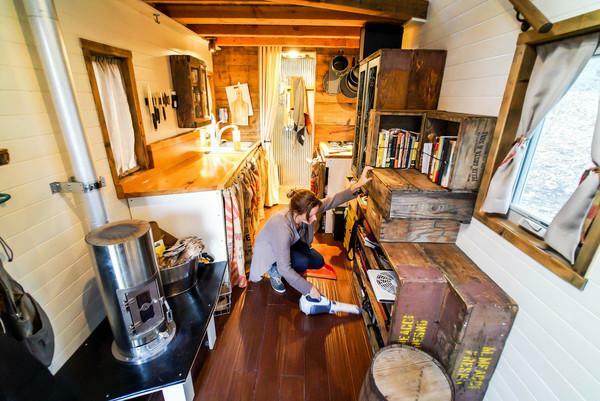 Tiny House RVs are not going away any time soon! Jenna Spesard is currently traveling around North America in a DIY Tumbleweed Cypress with her partner, Guillaume. They are photographing and writing about Tiny Homes and their adventure. Follow her informative blog.